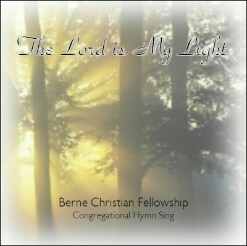 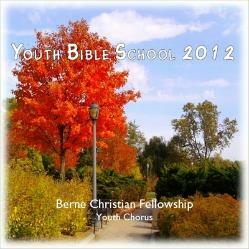 The albums listed on this page are traditional acappella hymns sung in a church setting. 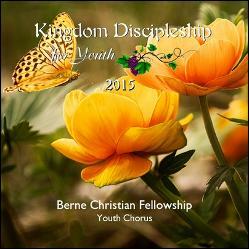 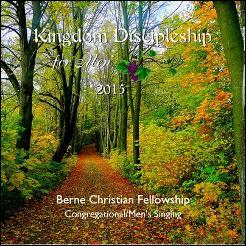 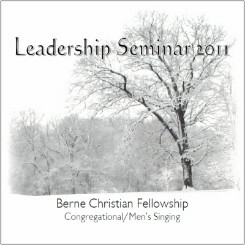 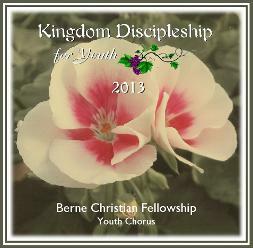 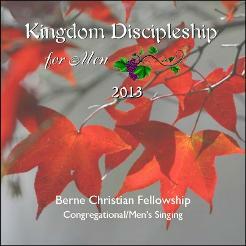 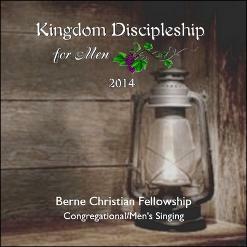 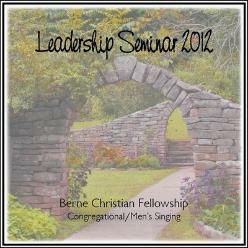 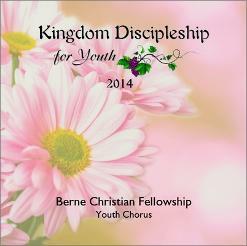 They are available on CD or as mp3 downloads. 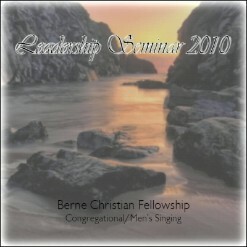 To order an album click here or on the thumbnail graphic for more information and the mp3 track files.